Speaking at a felicitation function organized by the Bar Council of India, Chief Justice T.S. Thakur on Friday issued a caution notice against the deteriorating value of lawyers. “...In the marriage market also the lawyer has no value. In the marriage market, they say your son is IAS officer, ok yes, IFS, IPS and so on but when you say lawyer, they say no no...there is no value in marriage market. 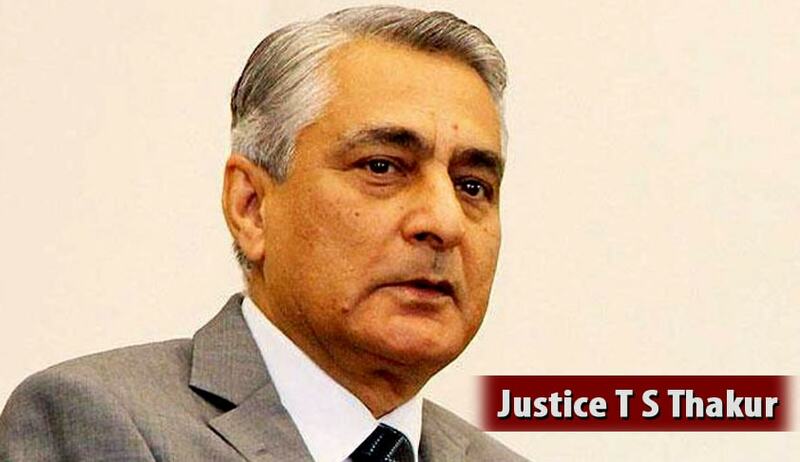 But if you raise your value and make it tougher to get into the profession, I am sure the marriage market will also improve,” CJI Thakur added.